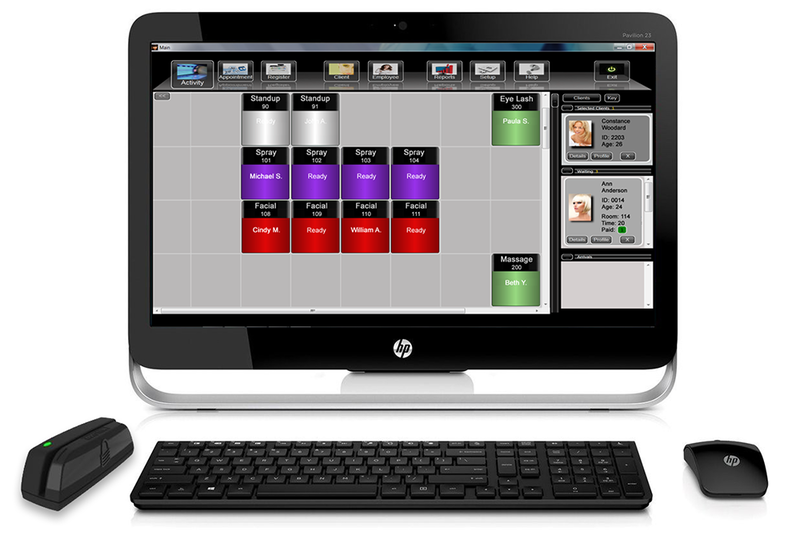 Over 15,000 salons in 14 countries have used our salon management software. Protection that's unbeatable. Keep all your salon's information safe and secure using our exclusive fingerprint algorithyms. Create, print and save multiple release forms to meet your state's requirements. Everyone of your customers can have multiple release forms to ensure you stay compliant with the law. Open multiple windows at once so you can streamline your clients. This means you can process multiple clients at one time when your salon gets busy.